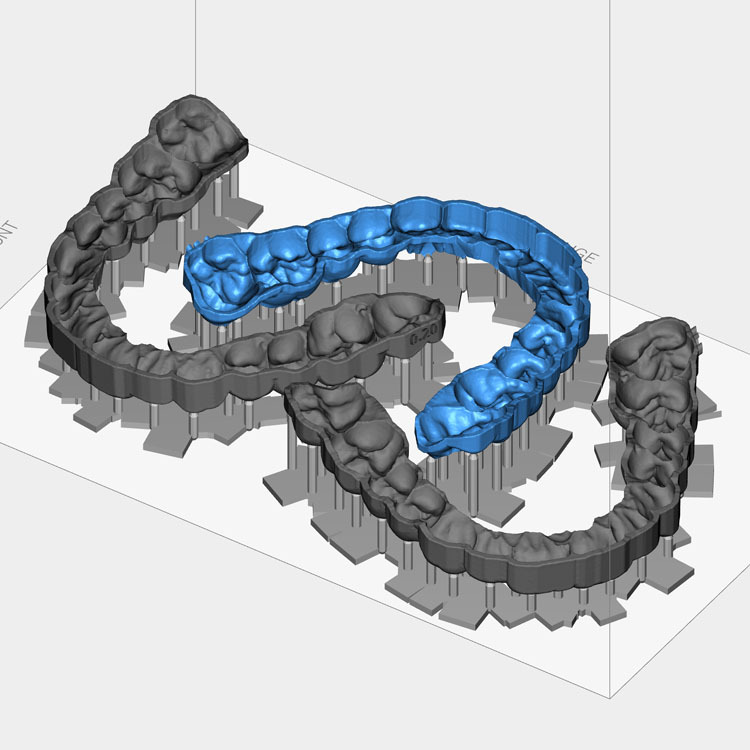 3D Print Occlusal Guards and Splints – SprintRay Inc. Rigid appliances printed in a matter of hours mean that you can provide better care while steeply cutting manufacturing costs. 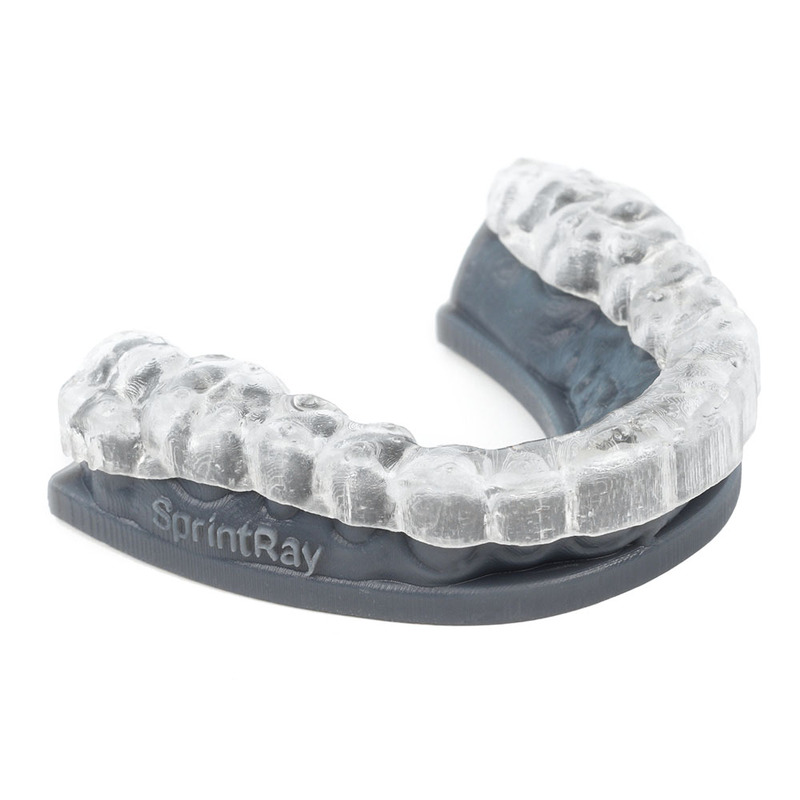 Splints, mouth guards, and retainers can be fabricated with SprintRay 3D printers using a biocompatible class IIa material. 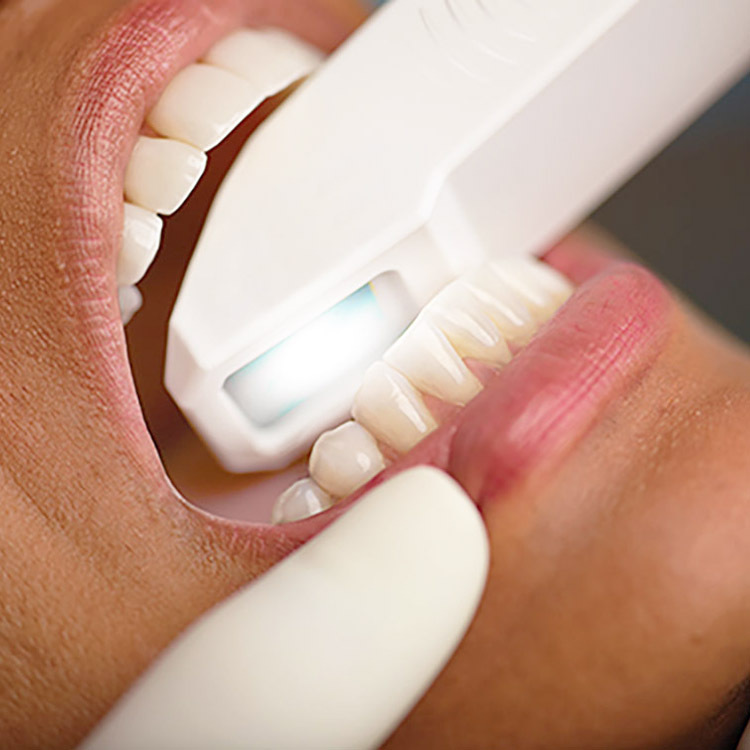 These common dental appliances serve to protect patients from Bruxism and help keep teeth in their proper orthodontic alignment. The final fabricated appliances are attractively clear, strong, and durable. 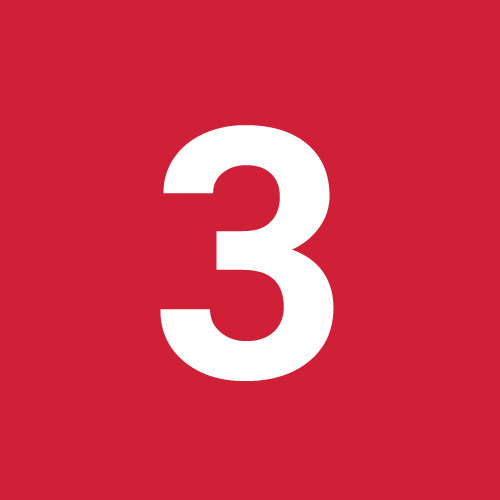 Print 4 full-arch night guards and splints in under 1 hour for about $3.00 each. 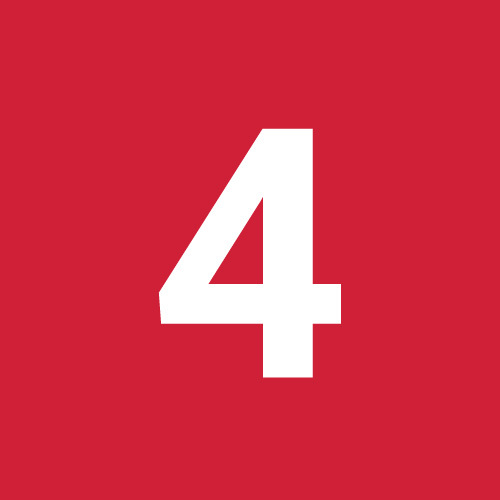 Global accuracy is within ±150 microns over 95 percent of the surfaces when printed at 50 micron layer thickness. 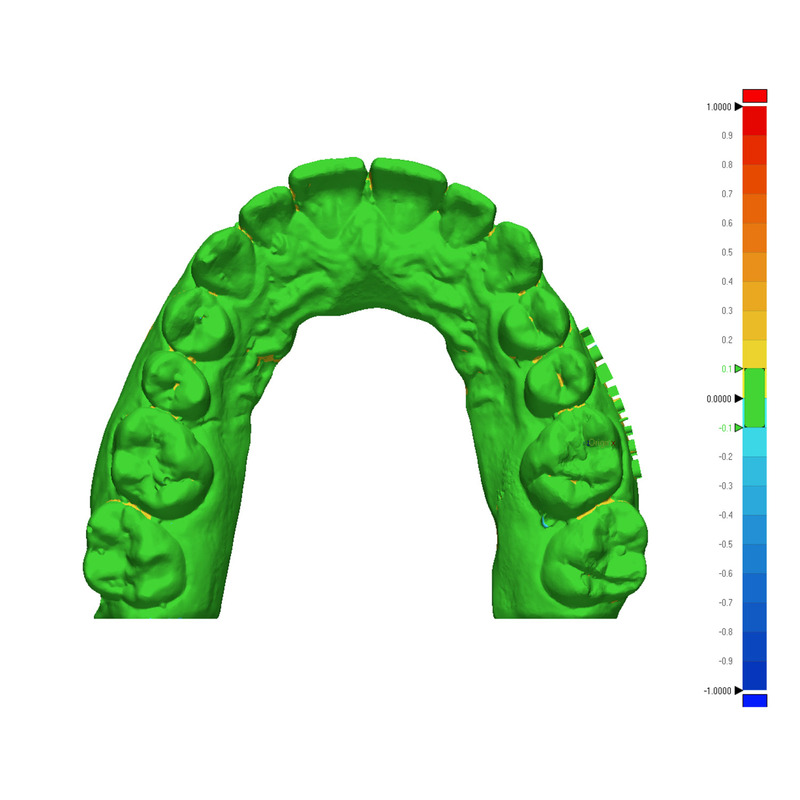 Using an intraoral scanner and a proper dental CAD software, you can save time and cost by printing all types of splints and retainers in-office for your patients. The true beauty of this work flow is that once you have the patient's digital oral splint data, he/she no longer requires chair time when the inevitable need arises to replace a broken/lost oral splint appliance. Simply reprint the patients splint and have it ready to be picked up at the front desk. 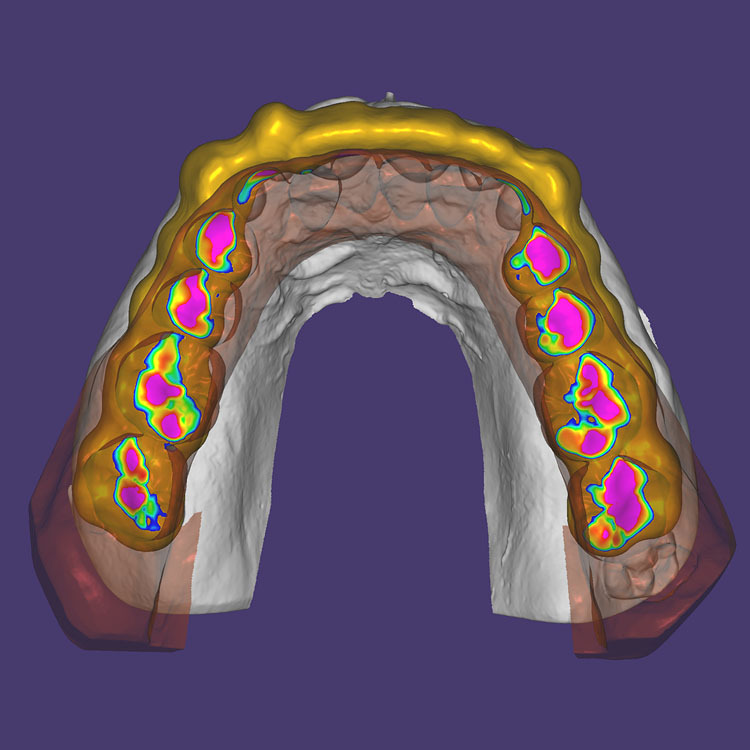 We're seriously committed to advancing digital dentistry. 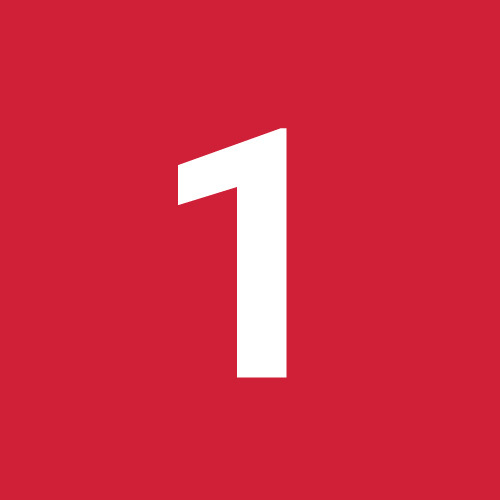 It's why our printers have a global accuracy across a full arch within ±100 microns over 93 percent of the surfaces when printed at 50 micron layer thickness. Put simply: your parts will fit. Every time. 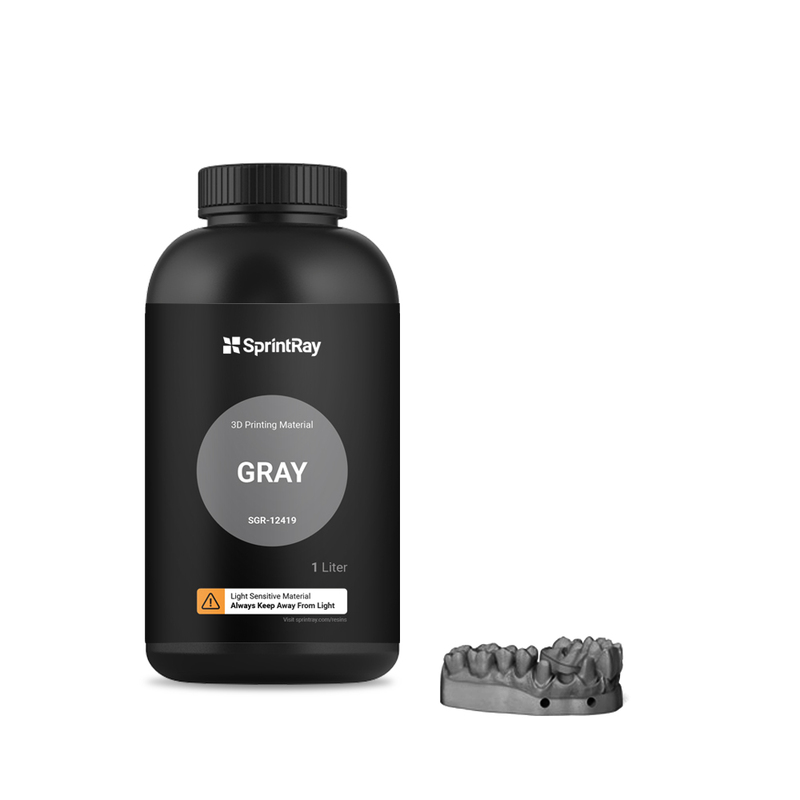 Dental Gray is a high-contrast, easy-to-use everyday resin. 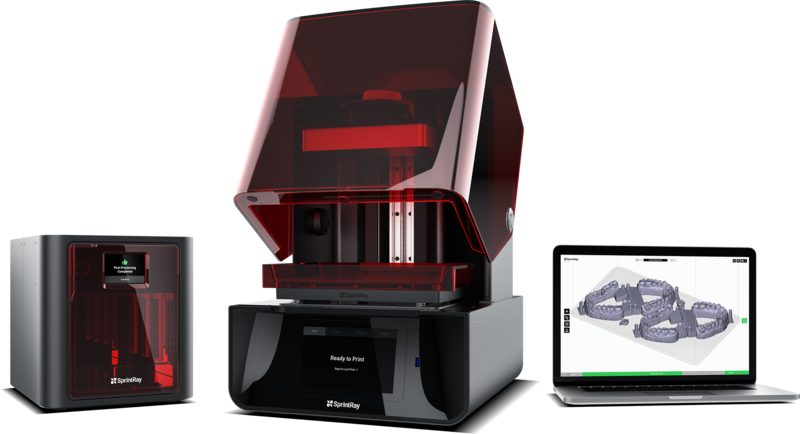 It is ideal for printing models for aligners, removable dies, and wax-up models. 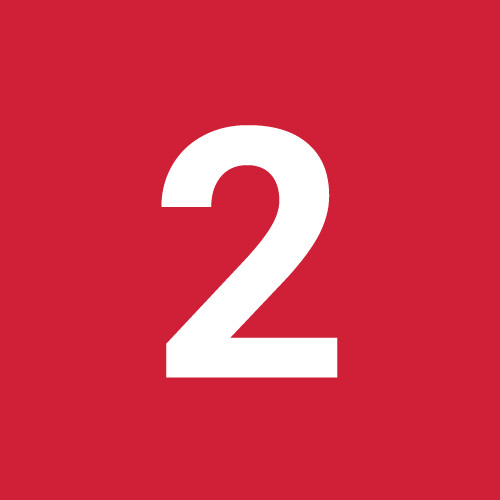 It features excellent color distribution, even during long prints. 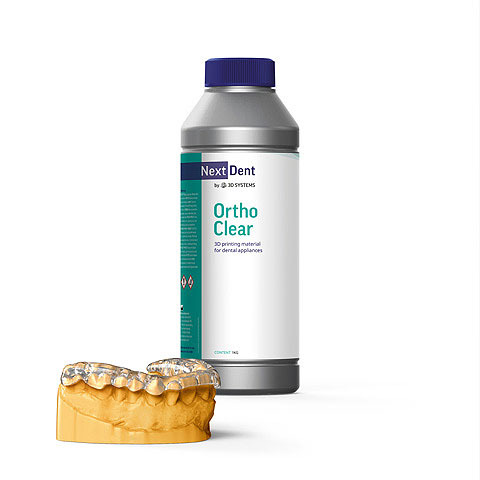 Clear and aesthetically pleasing, NextDent Ortho Clear is a biocompatible class IIa resin. Its high strength makes it an ideal material for all types of splints and retainers.